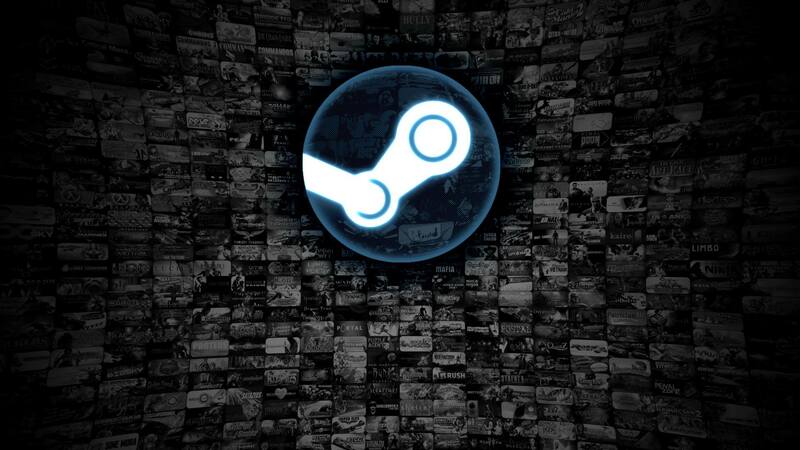 5 AWESOME Games you can buy from the 2015 STEAM AUTUMN SALE for under P400! Yes, my gamer friends. The hour is upon us once more – The STEAM AUTUMN SALE IS HERE! Steam sales are events that we gamers both love and dread at the same time. During this time, our inner gamer geeks rejoice while our wallets shriek in agony. This time, the Autumn Sale is taking a different approach. Rather than doing Daily Sales and Flash Sales (where you have surprise sale discounts per day), they have a consistent sale through all days which encourages you to scour through the various games on sale. In this article, we’re going to show you 5 AWESOME GAMES you can buy in the sale for under Php 400 (until December 1, 10am PST). This first person stealth / survival game takes place 15 years after the events of the 1979 film, Alien. You control Amanda Ripley as you try to survive the games obstacles as well as Aliens (of course), crazed Androids, and even OTHER HUMANS! This game is a really creepy Survival Horror adventure. You play as Sebastian Castellanos and you are trying to solve a mystery involving a powerful hooded being that seems to continually stalk you wherever you go. People who are into the survival horror genre will enjoy the amazing visuals and the very graphic ways to die. The prequel to the Game of the Year contender THE WITCHER 3: WILD HUNT, this game is an epic adventure and is highly recommended to be played especially if you enjoyed WITCHER 3 so much. The save game from Witcher 2 actually carries over to Witcher 3, if you haven’t played it. For close to 75 PESOS ONLY, this game promises you an amazing adventure that shows you what happened to Geralt before the events of this year’s amazing installment to the series. This is an action-adventure first-person shooter that many Wolfensetin fans have been waiting for. One of the most impressive things about the game is how far the graphics have come along since the last Wolfenstein game. Beautifully done, this game delivers a great Nazi-stomping time!